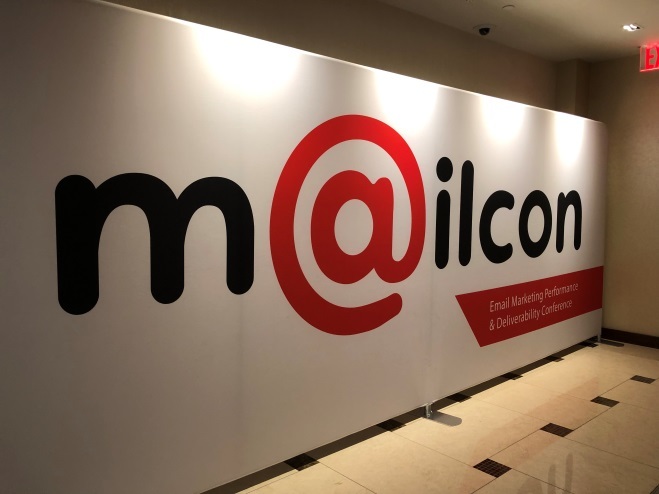 On January 5th, LashBack CEO Peter Wilson delivered an impactful presentation entitled “Building Long-Term Value in Email” at Mailcon in Las Vegas. Utilizing LashBack’s unique insights on email, the presentation focused on how the market is evolving -- with a clear need to focus on the consumer experience and what actions deliver long-term business value. Prioritizing best practices does not mean focusing only on optimizing message components and inboxing, it has to consider the consumer experience. There must be a relationship with the consumer and LashBack has developed a comprehensive view of this relationship that includes quality, volume, relevance and trust. Included again in this year’s Mailcon presentation was a wealth of insights on quality, performance and delivery rates. However, with new standards being implemented in response to data breaches and privacy issues, there should be a renewed focus on consumer value and protection. The presentation points out that keeping the consumer experience at the forefront is critical to maximizing longer-term revenue opportunities and business value. You can view the full presentation here or check it out on Slideshare. If you would like to see how LashBack can assist you with actionable insights ranging from quality and compliance to partner and list management, you can click here to request a demo. LashBack is a leading provider of digital marketing intelligence to major brands, agencies and networks. The business is a patent-holder that has been awarded for innovation, recognized as a member of the Online Trust Honor Roll, and a consistent advocate for best practices over more than a decade. Whether you represent a large brand or are just getting started -- are more focused on risk or growth -- we have the information and services to help you accomplish your objectives.